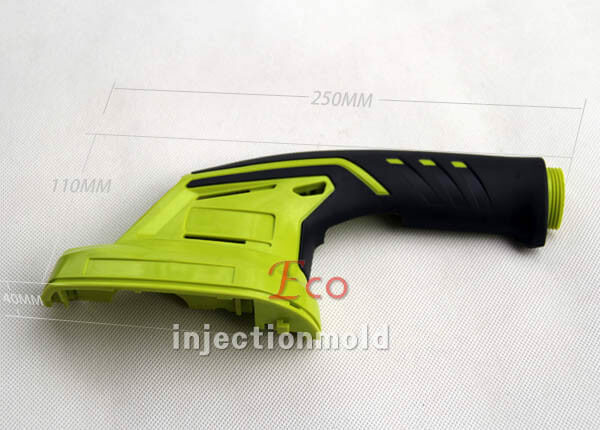 Established in 1998, Eco molding is a professional plastic injection mold making company in the injection mould and injection molded production. 1. R&D we encourage customer design the preform drawing and bottle drawing. We also can provide, if our customer need. 2. Negotiation the price, material, delivery time, payment terms and so on. 3. 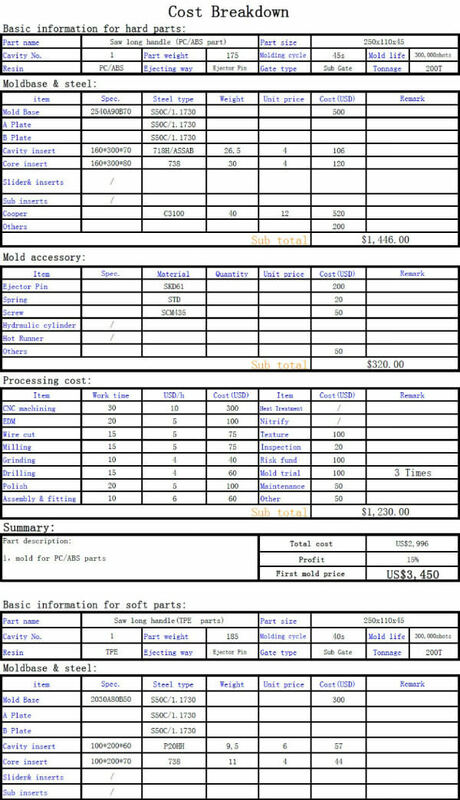 Place order according to our negociation result we sign the contact. 4. Confirming the drawing, then begin to make the mould according to drawing . 5. Test mould after finished the mould. 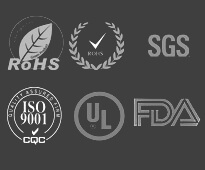 We test the mould, and send the tested sample to you for approval. 6. If the sample is not satisfied, we modify the mould till our customer satisfy with it. below product picture is the mold cost for product as picture show.is it reasonalble?